Explore the rugged beauty of Crescent Head! Located only 65 kms north of Port Macquarie and 132 kms south of Coffs Harbour you’ll find the seaside village of Crescent Head. Crescent Head boasts a combination of magnificent water and picturesque hinterland views as the quaint little village sits directly on-top of Killick Creek, is surrounded by a rugged seashore and encompassed by a spectacular mountainous backdrop of Hat Head National Park! Crescent Head is the perfect stop over on your road trip between stays at the WorldMark Coffs Harbour Resort and WorldMark Port Macquarie Resorts! 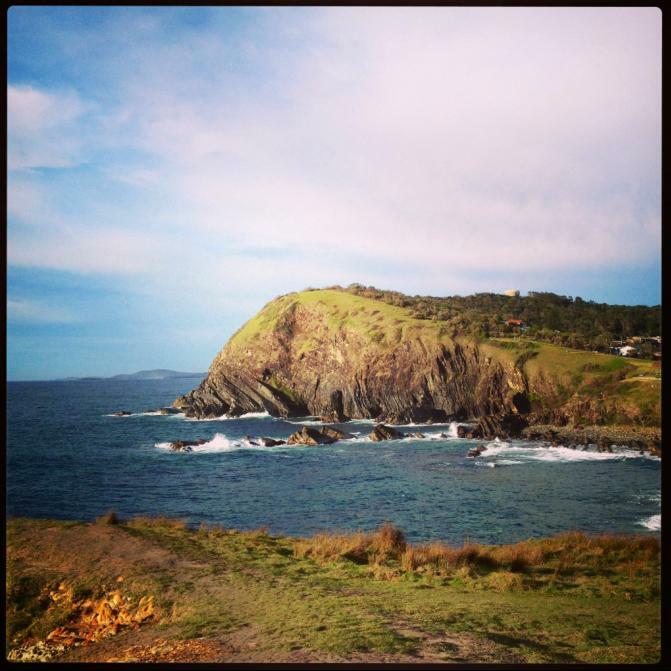 Here are a few inspiring pictures and reasons why you should visit Crescent Head. Awesome surfing waves – great fun for all the family! Learning how to surf is easy at Crescent Head!! 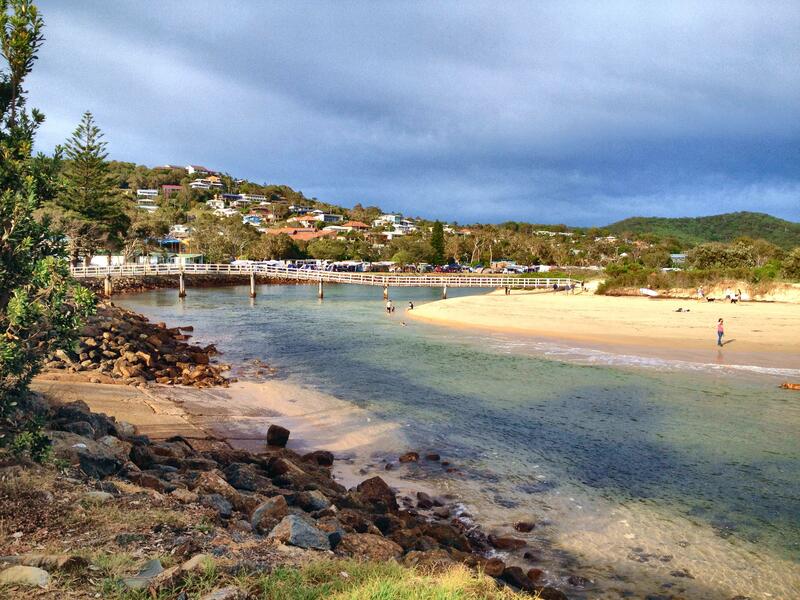 Crescent Head has the best swimming and fishing on the Mid North Coast at Killick Creek and Crescent Head main beach. The surfing beaches at Crescent Head include Main Beach, Back Beach, Goolawah Reserve Beach Big Hill, Delicate Nobby and Racecourse Beach. Crescent Head really is famous for its fantastic surfing beaches, and many visitors come to Crescent Head especially for the surfing. 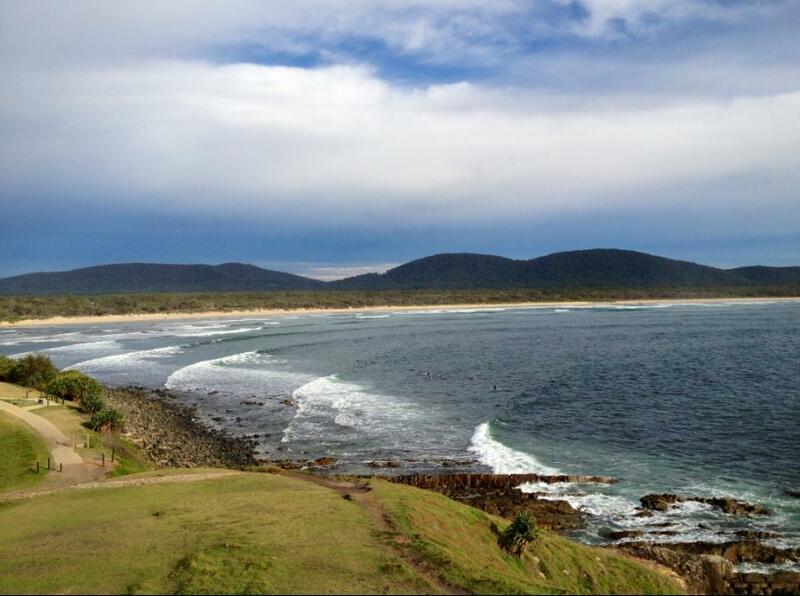 You can also enjoy some really great spots for rock, beach, creek and deep sea fishing here at Crescent Head. Crescent Head offers so much for the holiday tourist staying a while or the day tripper. You can play a round of golf at the Crescent Head Country Club, on one of the most picturesque golf courses on the Mid North Coast, right on the ocean. Or you might enjoy other sporting activities like a game of tennis, or lawn bowls at the Crescent Head Country Club. Relax and enjoy the scenery and the ambiance of Crescent Head and finish your day with a bistro meal or a Chinese banquet at the two restaurants on offer at the Crescent Head Country Club! 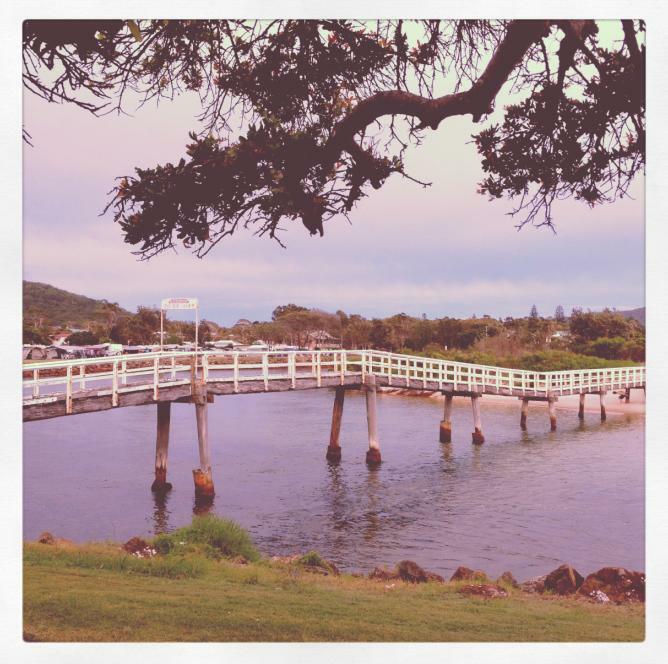 Pretty bridge to walk from the village of Crescent Head over the creek to the beach! Thanks Jacqui – we’ll pop in there either on our way north to Kirra or on our way south. Appreciated.